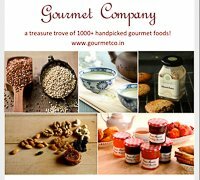 GourmetCo.in is a one-stop destination for everything food – with over 1500 handpicked gourmet foods, GourmetCo stocks everything from white tea to manuka honey and from quinoa to cake fondant. Headquartered in Mumbai, GourmetCo delivers across India with an option to order via cash on delivery. The recipes in this section are created by Archana, who is a food expert at the Saffola Fit Foodie Panel. Every recipe here has been carefully designed, tested and checked by Saffola’s expert panel comprising foodies, chefs and nutritionists to ensure that you get the best of both health and taste. The Fit Foodie panel is headed by Michelin starred chef, Vikas Khanna. Saffola believes that health and taste are not at opposite ends of the spectrum, but in fact, go hand in hand. Saffola Fit Foodie is a one-stop destination for healthier recipes that are unbelievably delicious as well. 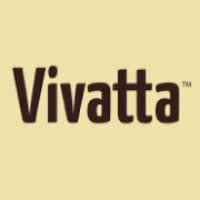 The website is a delight not just to foodies, but also to those who value fitness. Here, you will find an astonishing variety of healthy dishes ranging across different cuisines, meals and using different ingredients. The recipes in this section are created by Archana to increase awareness on NutriFoods in association with the Small Farmers Agri-Business Consortium (SFAC). The most important of the NutriFoods are Ragi, Jowar, Bajra, Barley and Corn. The SFAC has a vision of promoting Agri-Business by encouraging institutional and private sector investments and linkages to ensure the empowerment of all farmers in the country. The SFAC has also a mission to link small farmers to technology as well as to the markets in association with private, corporate or cooperative sector and if necessary, by providing backward and forward linkages. 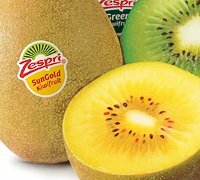 Zespri International Limited is the world's largest marketer of kiwifruit, selling kiwifruit in more than 60 countries. TheZespri Brand sets the benchmark for guaranteed excellence and delicious natural kiwifruit. Zespri is a co-operative, owned by more than 3,000 current and past kiwifruit growers in New Zealand who are passionately committed to growing the world's tastiest, most nutritious and safest kiwifruit. Our green tea leaves are carefully sourced from Asia and combined with African green tea leaves picked from the high altitude plantations to create our great quality green tea. They are 100% Natural, expertly blended and are quality checked at least 8 times to ensure superior taste. Tetley green tea has 5 times more antioxidants, which cleanses you from within, keeps you rejuvenated, promotes overall wellness and helps you manage your weight. 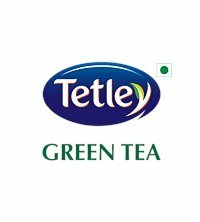 Experience for yourself, how a cup of Tetley green tea can invigorate your system and put you on the path to good health. 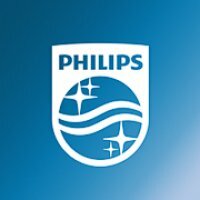 Dabur India Ltd is one of India’s leading FMCG Companies. Building on a legacy of quality and experience of over 131 years, Dabur is today India’s Most Trusted Name and the World’s Largest Ayurvedic and Natural Health Care Company. Figaro Olive Oil was first introduced in 1919. Since then, we have grown to be one of the most trusted olive oil brands in the country, offering both extra virgin and pure olive oil. Join in our celebration as we share great beauty and wellness tips, delicious recipes and interesting facts that let you explore the many ways olive oil can enrich your life every single day. Mother's Recipe, the market leader in Indian Pickles has a Product range that now consists of Pickles, Condiments, Blended Spices, Papads, Appalams, Curry Pastes, Curry Powders, Ready to Cook Spice Mixes, Ready to Eat meals (Canned and Retort Packing), Mango Chutneys, Ethnic Chutneys, Canned Vegetables, & Mango Pulp. Path-breaking design and versatile functionality are the trademark of Vaya’s products. 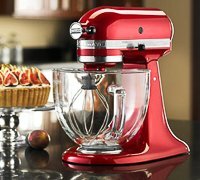 With every new launch, Vaya brings to the table a stylish product of the highest quality. These lunch boxes keep the food warm until lunch making your food exciting to eat at work or school. Veeba is one of the leading Condiments & Sauce company in India with strong focus on Quality, Innovation and ‘Better for You’ products. 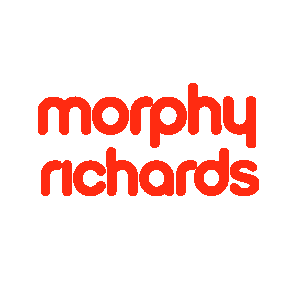 We offer the fastest growing range of dips, sauces and dressings, bringing authentic flavours from across the world into our homes, and lives. Our teas are grown in beautiful pockets in the land of spirituality, India. The earth is organic and the air, pristine. The tea leaves are plucked at the precise moment of readiness by the loving and practiced hands of our tea pluckers. The leaves are processed with great precision by master artisans. The processed tea is packaged by craftsmen whose only job is to keep its freshness intact. And this is the tea that is delivered to you in record time. Living a healthy life is pivotal in the urban world. Acquiring the required amount of nutrients on a daily basis is tough for the regular individual in this fast-paced society. A consequent slack in fitness has made many Indians turn towards healthier foods. Hence, the marriage of taste and health becomes a necessity in life. 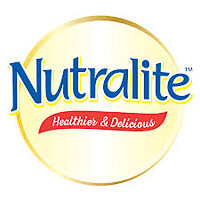 Nutralite is working towards this exact notion. It has been at the forefront since 2006 to provide India with a healthy-yet-tasty experience through its tablespread range and our recently-launched mayonnaise variants. With a sizeable presence across India, Nutralite has made its way into several kitchens, balancing health and taste for families. 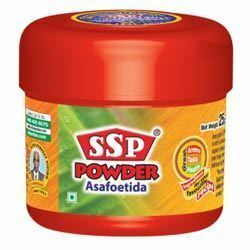 SSPandian, the leading manufacturer of Asafoetida in India brings you the best hing powder.